Our team joined an array of global industry manufacturers and innovators in March in Amsterdam at the bi-annual Intertraffic convention. The Delnorth Group visited the international traffic convention to showcase the full range of innovative patented products from all three subsidiaries that are manufactured in Australia and exported to countries around the world. 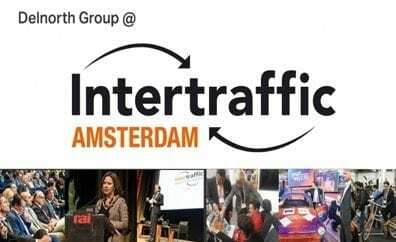 Intertraffic is well known for bringing together the latest trends in infrastructure, traffic management, smart mobility, safety and parking. The 2018 Intertraffic expo was the most significant gathering of traffic technology professionals globally to date and will return in 2020. The Delnorth Group was one of a few Australian companies. Delnorth proudly represents Australia as an industry innovator.